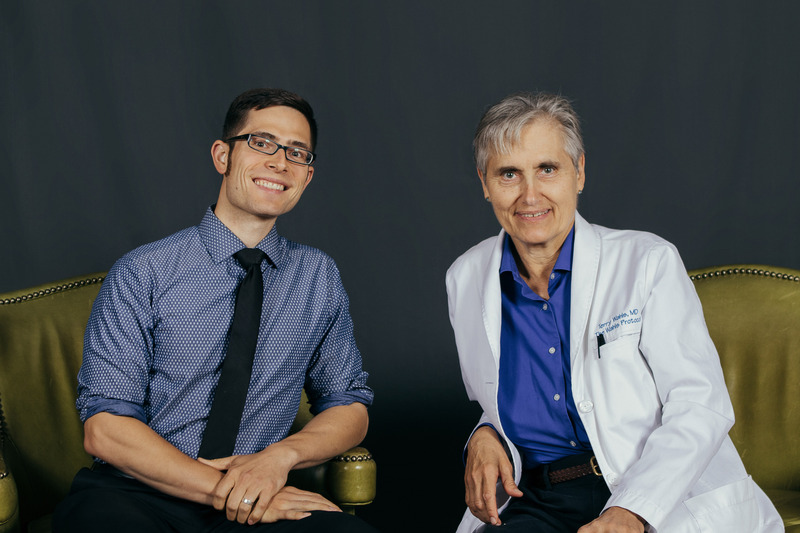 Dr. Chris LoRang, DC and Dr. Terry Wahls, MD. In August, Dr. LoRang attended The Wahls Protocol Conference in Cedar Rapids, where he became a certified Wahls Protocol® Health Professional. With this training, he learned more about the functional medicine approach and the research that supports the concepts of The Wahls Protocol. The conference brought together leading minds on progressive nutrition and treatment of autoimmune conditions, including Dr. Terry Wahls, Dr. Ken Sharlin, Dr. Carolyn Matzinger, Dr. Benjamin Pospisil, Dr. William Cole, and Hannah Crum, author of The Big Book of Kombucha. 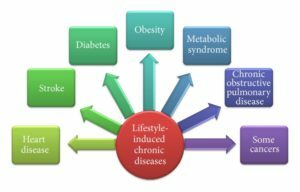 Lifestyle Induced Chronic Diseases – Image from Minich and Bland Article referenced above. Nutrition and Lifestyle is the “original” disease modifying therapy. 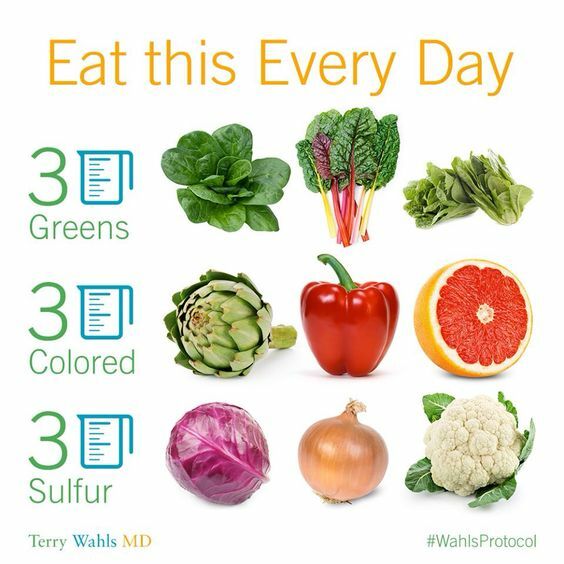 The Wahls Protocol can be implemented as a preventative measure, as well as a potent disease modifying therapy for autoimmune conditions, as well as many of the chronic diseases in the image above. Your microbiota is important. Kombucha, Sauerkraut, Kimchi and other fermented foods should be an important part of your diet and for maintaining a healthy microbiota. Consume 200 different plants and animals in a year. Dr. Wahls advises that with this amount of variety in our diet, we have better chances of consuming all necessary vitamins and minerals that our bodies require. Interested in learning more about The Wahls Protocol and how diet and lifestyle interventions can help you on your path to your health goals? Please call 515-421-4018 to schedule an appointment with Dr. LoRang, now a certified Wahls Protocol® Health Professional. 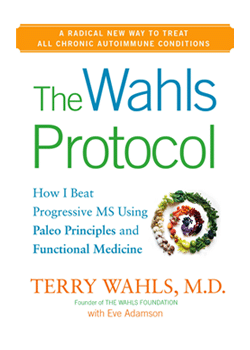 Buy a copy of The Wahls Protocol next time you’re in the clinic.